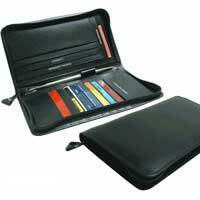 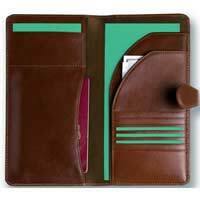 We are chiefly engaged in manufacturing, exporting, and supplying Leather Credit Card Holders. 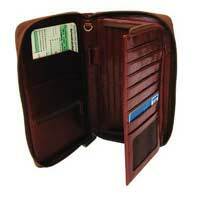 Being made from the best quality leather, the Leather Credit Card Holders provided by us have longer life than the credit card holders available in the markets. 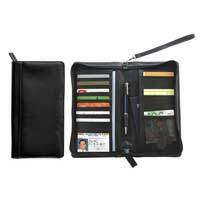 Especially designed as per the latest market trends, our Leather Credit Card Holders are the right choice for keeping the credit and other important cards. 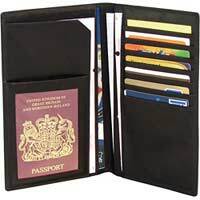 Furthermore, we proffer our enviable range of Leather Credit Card Holders in different designs, in order to suit the clientâ��s requirements.